Is It Love, Or Is It Early Onset Alzheimer's? 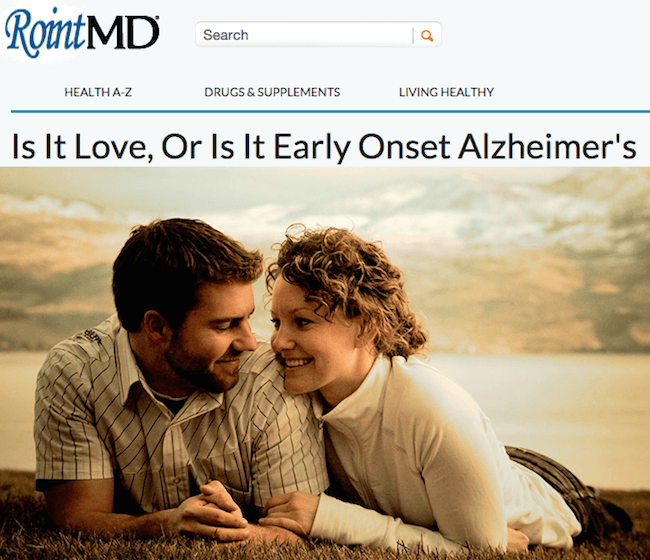 From Our Sister Site: Is It Love, Or Is It Early Onset Alzheimer’s? Read more from our Sister Site, Roint.